Field-programmable Gate Arrays (FPGAs) are the next generation of programmable logic devices. Although they are fantastic devices for circuit programming, finding your way around them might not be so easy. Designing with FPGAs comes with considerable difficulty, due to its elusive nature and intricacies that attend its learning. An FPGA is a device that allows you to program real-time circuits instead of emulating them. This device has the ability to be programmed for a specific function by the end user instead of its manufacturer. The Snō FPGA module by Alorium Technology has been built to give an easier programming experience by integrating a compatible ATMega328 controller, the same microcontroller that powers the popular Arduino Uno board, making the FPGA module work with the Arduino IDE. 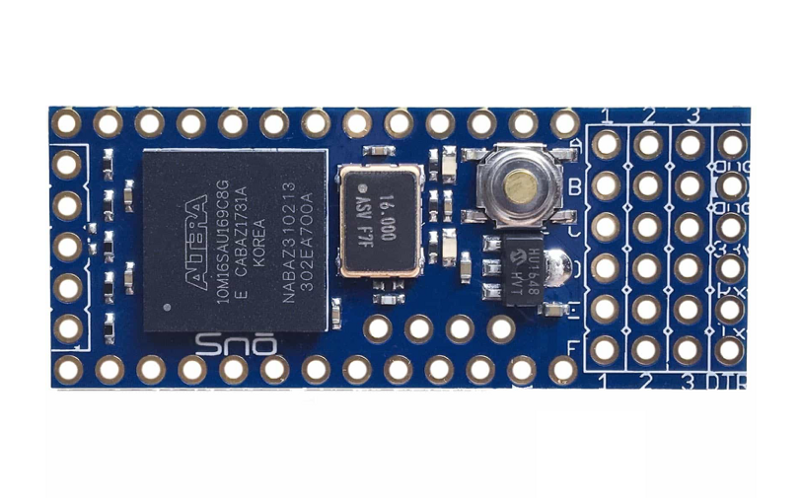 The Arduino Snō Module board is powered by low-end Intel MAX 10 FPGA Chip, an FPGA chip with 1,000 logic array blocks. The board measures at 0.7 x 1.7 inches. 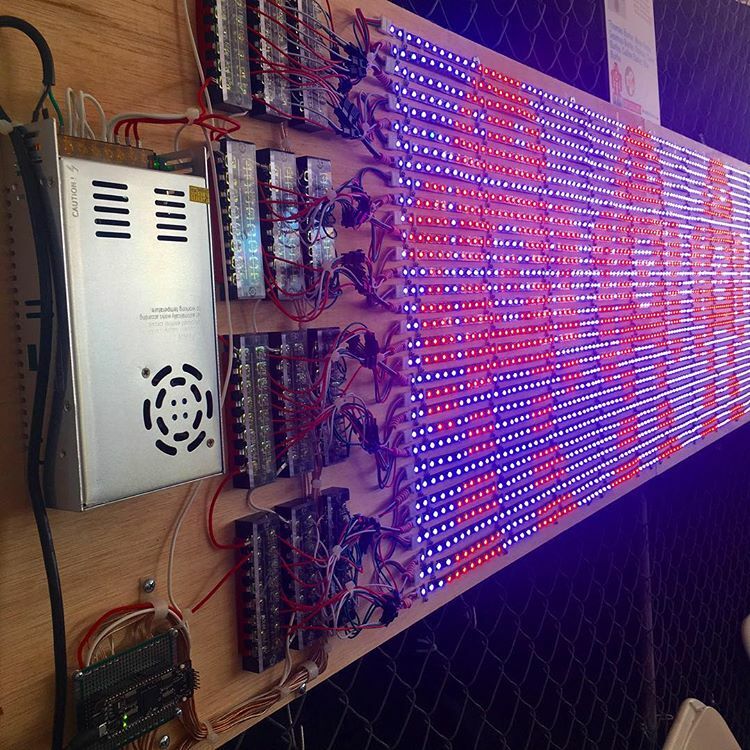 The Snō is programmable with Arduino embedded 8-bit AVR instruction set. 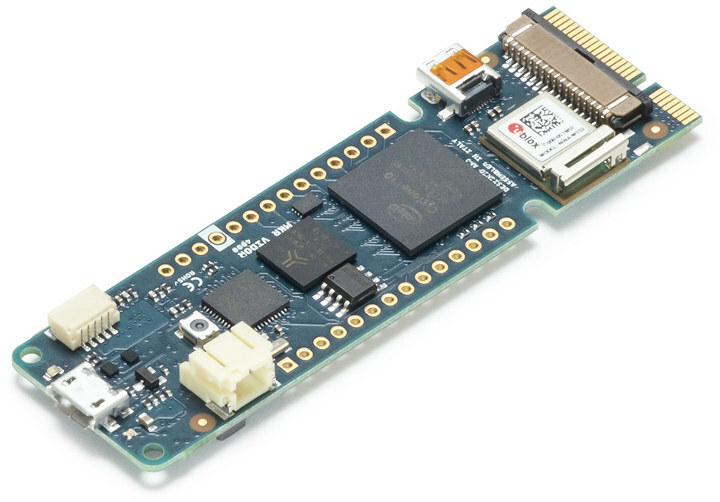 Also, the Snō has an intriguing workflow for programming the FPGA – Through the Arduino IDE, you can use the pre-programmed or downloadable XBs (Xcelerator Blocks) that can configure the FPGA for functions like servo control and NeoPixel operation. A handful of people acquire FGPAs for simple pre-defined functions that could easily be handled by a micro-controller. And this explains why the Snō FPGA module also comes with a feature that allows you to program completely custom circuits to handle whatever task you want. Their OPENXLR8 workflow gives you the ability to program and upload new XBs for your own functions. The first step in setting up your computer to program and connect with the Snō is to install the standard Arduino IDE software. The Arduino is compatible with Windows, MacOS, and Linux. On a final note, the Arduino Snō is generally configurable, boast a higher performance and is fast. The Sno board is available for purchase at competitive $49 price tag. You can buy it online from either Mouser Electronics or Arrow. More information can be found on the product page here.